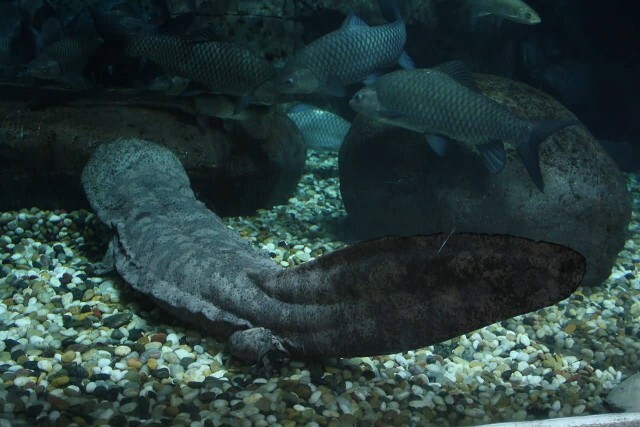 The Chinese giant salamander is the largest salamander and largest amphibian in the world. The length of salamander is 180 cm. 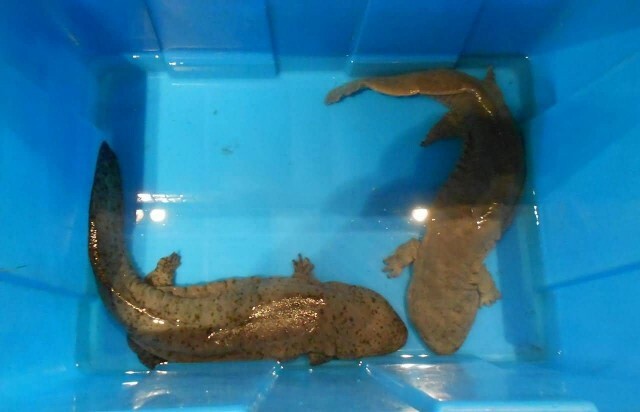 It is mainly found in mountain streams and lakes in China. It has a large head, small eyes and dark and wrinkly skin. Their color ranges from dark brown to light orange. 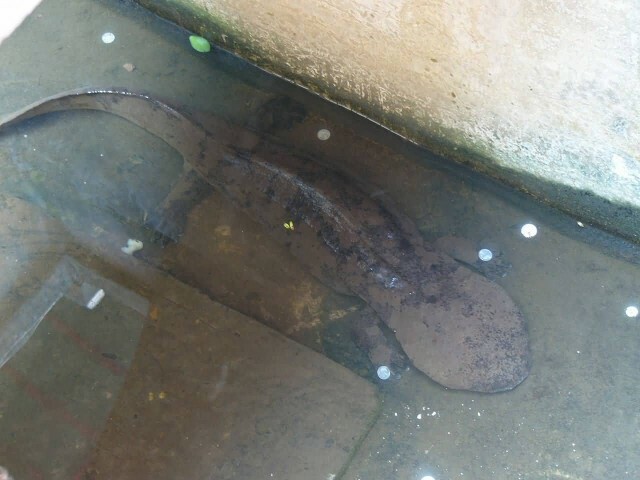 The Chinese giant salamander feeds on insects, frogs, crabs, shrimp and fish. The female lays 400–500 eggs in an underwater breeding cavity, which is guarded by the male until the eggs hatch after 50–60 days. 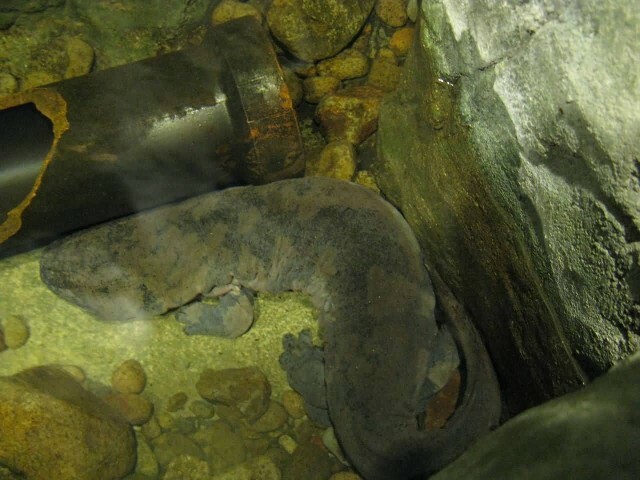 The giant salamander is known to vocalize, making barking, whining, hissing or crying sounds. Some of these vocalizations bear a striking resemblance to the crying of a young human child and as such it is known in the Chinese language as the “infant fish”. Previous story Which Is The World’s Most Deadliest Amphibian?